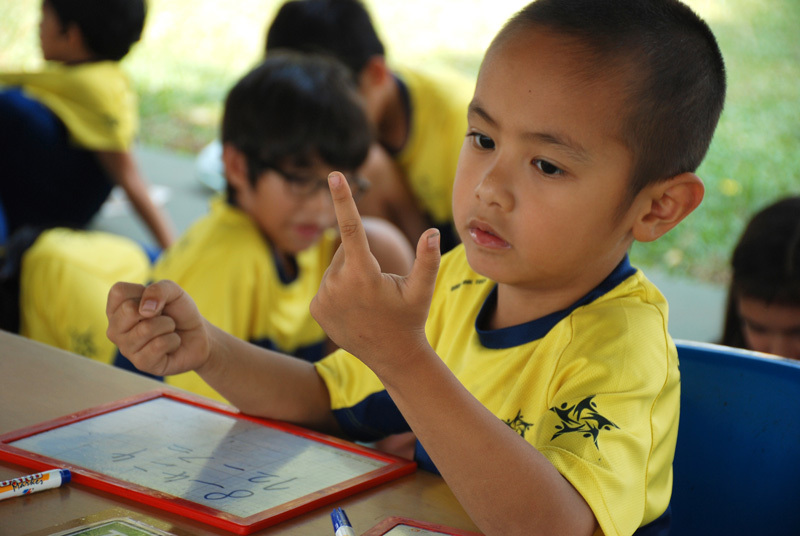 Of course, it’s the job of a school to teach students the basics like how to read and do long division, and students at Saigon Star International School will definitely check these boxes in the course of their study at the elementary school. But what about their development as individuals who can work productively in teams? How about their growth as people who understand that the world is a large, varied place with many problems and places that will one day benefit from their involvement? In a Year 5 class, students reflected on their class’ recent lesson regarding the Deepwater Horizon event, the massive 2010 US oil spill that released nearly five million barrels of oil in to the Gulf of Mexico. There’s not an obvious connection between teaching the Deepwater Horizon history to children and performance on a scholastic aptitude test—not that it’s needed given that the students consistently outperform similarly aged peers in the United Kingdom—but Saigon Star International School’s curriculum is created with the belief that the development of students’ reasoning abilities must happen in tandem with their development as people. It’s a position backed by both the school’s administration and the school’s key pedagogy, the International Primary Curriculum (IPC). The core education the school teaches typical to any UK classroom is complemented by the IPC program, which leans heavily on student growth in eight personal characteristics: enquiry, resilience, morality, communication, thoughtfulness, cooperation, respect and adaptability. IPC advances this learning mission by turning the students’ attention outward to the world at large. The international, intercultural curriculum works to develop students’ individual identities as part of a broader global community. The IPC is common throughout Ho Chi Minh City, Vietnam and the rest of the World. While IPC licensure isn’t a necessary prerequisite to deploying it in a classroom, Saigon Star International School has decided to go the extra mile and acquire official accreditation. The school expects to become the first IPC-accredited school in Vietnam in July 2018. The school’s international interest mirrors the makeup of the student body itself. The 150 students enrolled in the District 2 elementary school’s pre-kindergarten to Year 7 curriculum— which serves students aged from 2 to 12 years old respectively—collectively represent 29 nationalities. Acting Headteacher Brendan Hearne said the school’s engagement with IPC and globally-conscious learning methods are a response to the students’ early development as foreign nationals working or studying abroad. “Unlike twenty years ago, We know that the children here are most likely going to live and work around the World”, Hearne said. The IPC’s emphasis on student growth through the eight personal development goals “all contribute to being an internationally minded person”, he said. The IPC program complements the school’s individuated approach to teaching core subjects, which responds student- and class-level strength and weaknesses. In practice, Hearne explained that this means for example that the teacher would not teach from a math textbook and move the entire class along one learning track. “Given the range of abilities in a typical class, the tasks within a textbook would be difficult for some learners and too easy for others. What we want is for every child to receive the right amount of challenge in any lesson”, Hearne said. Instead, data collected through a knowledge, skills and understanding assessment helps teachers develop a learning strategy responsive to the students’ individual aptitudes. Staying with the math example, students at Saigon Star International School complete a test that determines the students’ strength in individual branches of math like statistical analysis and spatial reasoning. A student high in statistical reasoning would have a math curriculum with a reduced emphasis and time on this proven strength in order to expand the time given to the student’s weaker areas. 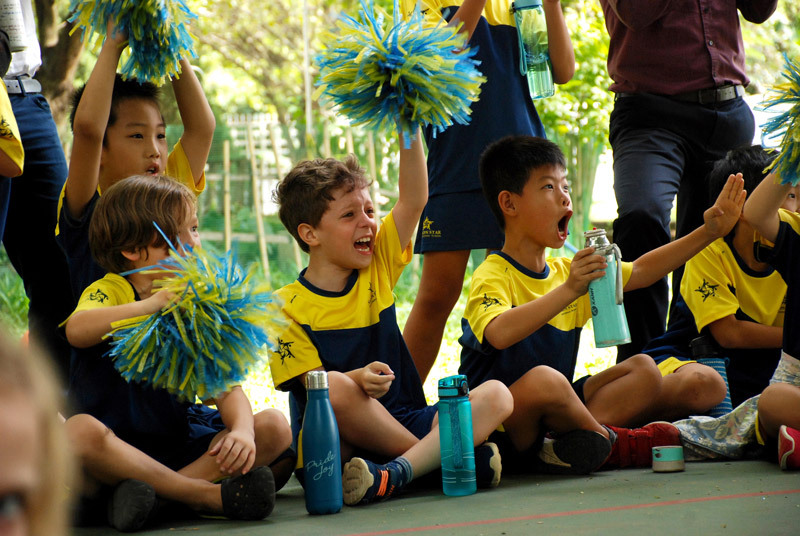 In a recent math assessment, Saigon Star International School’s Year 5 students averaged a score that placed them in the top 20th percentile of the similarly aged U.K. students. The attention to the student as an individual extends to the home-based work. 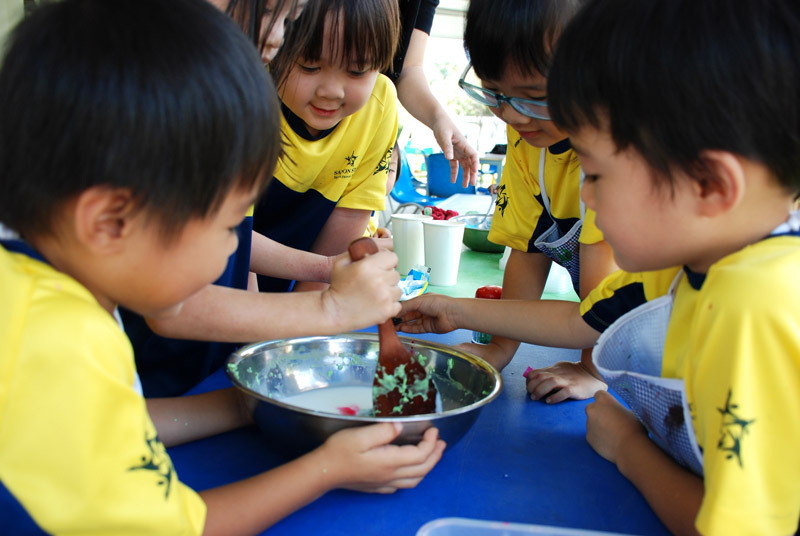 Where traditional homework is usually given as compulsory after school work, Saigon Star International students receive a menu of learning projects they can select from, to do at home. Similarly, students self design projects to satisfy the IPC’s eight core values. Hearne noted one example where a student was making a deliberate effort to try new and unfamiliar foods to satisfy the “adaptability” value. 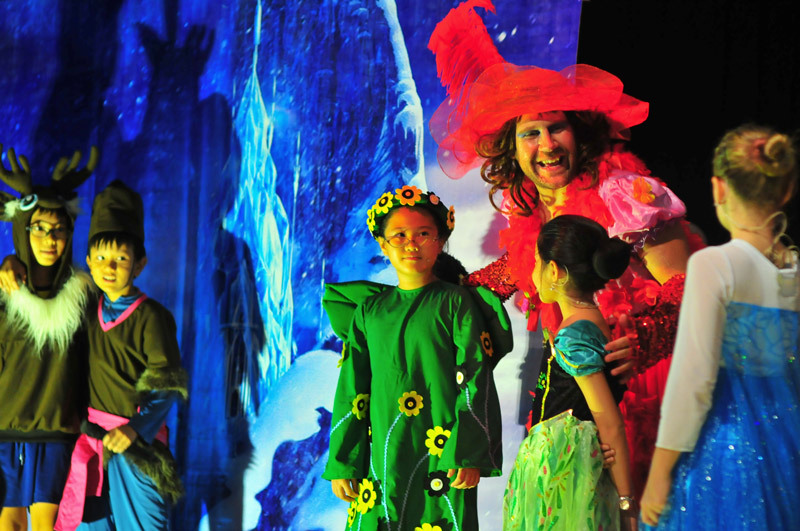 Perhaps because students have so much self direction or because the curriculum is emphatically adventurous and outward looking—or maybe because of both—Hearne said Saigon Star International School’s students report not only high engagement but even enthusiasm and excitement about the work they do.